With the Trans Mountain Pipeline Expansion Project stalled, and overall Canadian pipeline capacity limited, the pressure to ship crude oil out of Alberta continues to grow. The amount of oil shipped by rail has been increasing and showing little signs of letting up. The National Energy Board reported in June that crude-by-rail exports from Canada set a record of 204,558 barrels per day. Analysts say much of the crude-by-rail growth has been driven by increasing production and ongoing pipeline capacity problems. 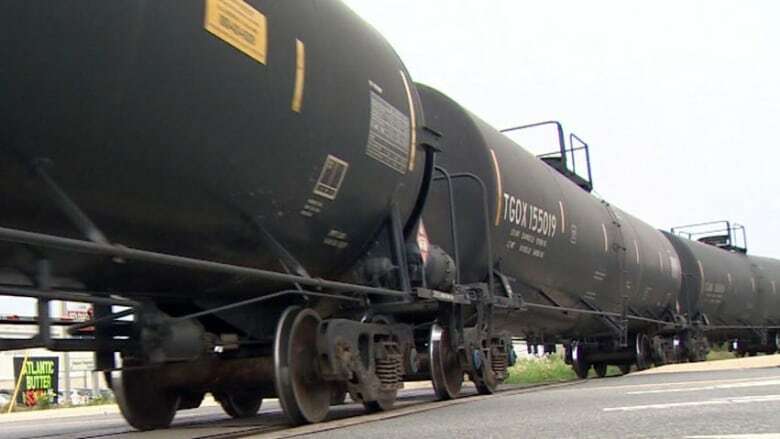 Energy consultant Greg Stringham said oil-by-rail shipments have been growing over the past few years. "With further delays in pipelines, that's increased the amount of oil that's moving by rail but also increased the interest in that as well as companies look to that option," he said. Stringham said the industry shipped about 140,000 barrels by rail per day last year, and shipments could hit 300,000 barrels by the end of this year. "Pipelines are in the future but rail is something that can accelerate relatively quickly," he said. According to Kent Fellows with the University of Calgary's School of Public Policy, rail companies are working to increase shipment volume by purchasing more locomotives as oil continues to compete for rail capacity with sectors like agriculture and manufacturing. He said the increase in shipping crude by rail has been on the rise over the past 10 years. "Going back about the last decade, you're going from pretty minimal levels to something that now is a fairly significant chunk of total car loadings," he said. "So it's a fairly new phenomenon over the longer term in Western Canada." Fellows said oil production is still projected to increase, and the only place to take up that slack is the rail industry.